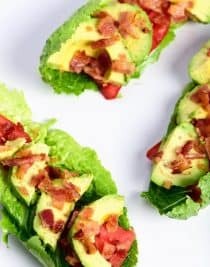 BLT Avocado Lettuce Wraps make a quick, easy and delicious lunch or supper recipe! 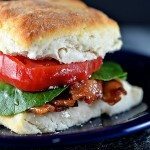 Perfect to lighten up the favorite BLT combo! 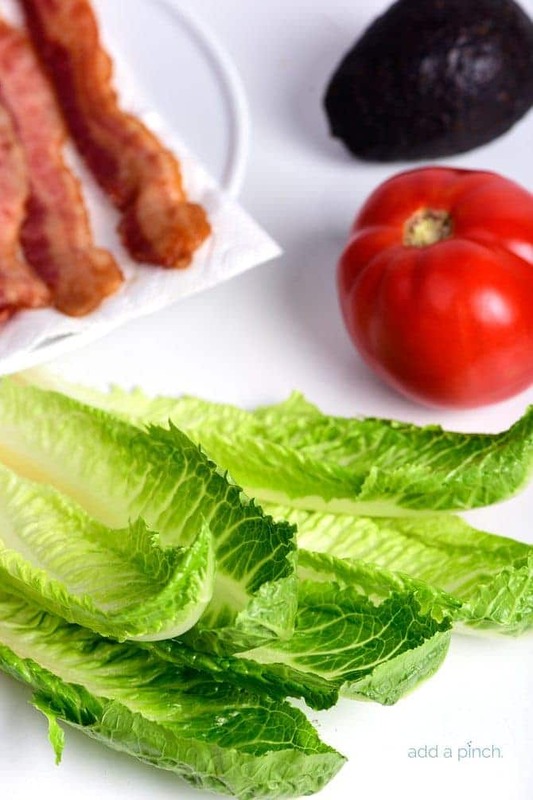 I love the combination of bacon, lettuce and tomatoes. I grew up devouring many sandwiches with this combination throughout my childhood and admittedly can’t wait for the tomatoes in my garden to reach that perfect level of ripeness to pile onto one. Speaking of my garden, this weekend Bart and Sam were with family and friends at the race in Alabama. I had such big, productive plans laid out for the weekend. The cookbook photoshoot planned for Tuesday of this week had to be rescheduled and left my weekend completely mine. Completely mine. How in the world did that happen? I haven’t had one of those weekends in so long I became a bit overzealous in planning all that I could get accomplished. Of course, I started by making a list of all I needed to get done. At the top of the list was to begin clearing out the schoolroom since we’re in the last weeks of school for the year. The schoolroom closet is so jam packed with curriculum and materials from the past 7 years of homeschooling that I can’t fit one more thing inside! I think you’d call me a book pack rat if there ever was one! I also had a few recipes on my list that I wanted to make for restocking the freezer and while the guys are gone is the perfect time to get that accomplished. That way we aren’t tempted to dig into them as soon and they actually make it into the freezer! I also planned on going through Sam’s closets to pull out the clothes that he’s outgrown and making a list of what essentials I need to get him for this summer. It is crazy how much teenagers grow! So, you want to know what I got accomplished on that list? Not one single item on that list got checked off. What did I do instead? I piddled in the garden mostly. Weeding, watering, and staying on the scout out for squash bugs and cabbage worms. They are always my nemesis. And then, I decided I’d watch a movie on the Hallmark channel since I had full choice over the television for once. Um, have you ever tried to watch just one movie on the Hallmark channel? Before I knew it, I was three down and strongly considering starting a fourth! So, it really is no wonder that my list remains undone. But hey, I’m ahead of the game for next time I have a weekend all to myself. Right? At least the list part is taken care of. LOL! One thing that I did do this weekend was make these lettuce wraps. 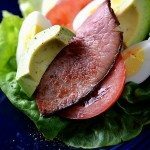 For a lower carb and lighter option of my favorite sandwich, I decided to skip the bread and make my favorite sandwich combo as a lettuce wrap instead. But, I decided to let another favorite join in on my BLT party, too. Avocado! Smooth, creamy and delicious, I added slices to my BLT lettuce wraps and have to admit that I didn’t miss the slather of mayonnaise a bit! 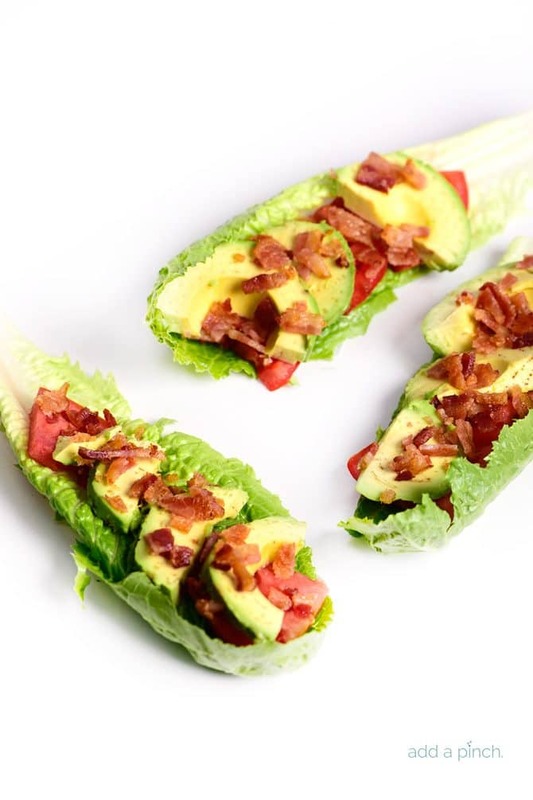 Here’s what went into my lettuce wraps – fresh romaine hearts leaves, crispy oven-baked bacon, tomato slices, and slices of avocado. No need to really add any more than that, but if you are looking for a light and delicious dressing to add to it, I’ve included the dressing I like to add to these from time to time. If you’ve ever had my shrimp avocado salad, you’ll recognize it from there. It has a slight tangy bite from the vinegar that works perfectly with the salty, savory flavor from the bacon. 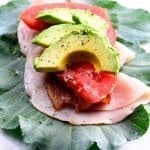 Here’s my BLT Avocado Lettuce Wraps recipe. Make ’em soon! Arrange romaine leaves on a large platter. 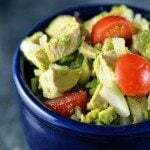 Top with tomato wedges, avocado slices, and crumbled bacon. In a 2-cup measuring cup, mix together ingredients for the dressing. Whisk until well-combined. 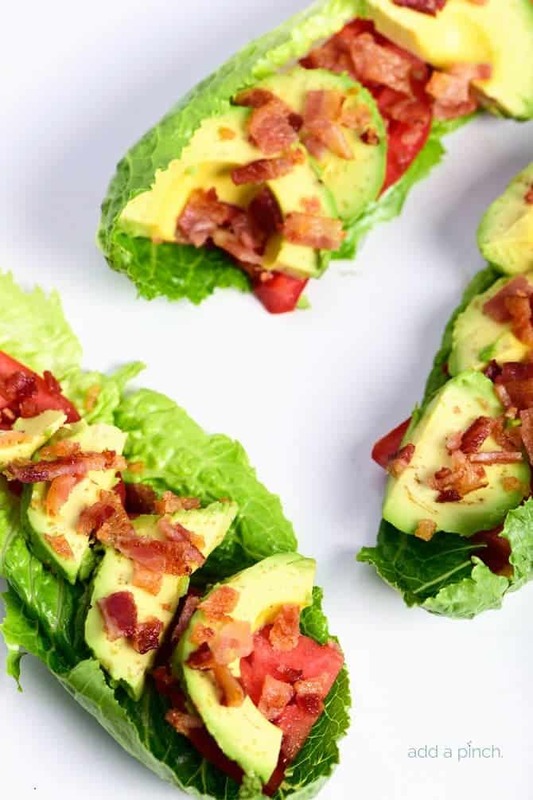 Drizzle dressing over BLT Avocado Lettuce Wraps. Serve additional dressing on the side. What a perfectly delectable recipe. Pinned. Thanks for sharing. 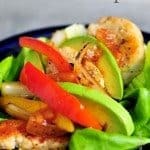 I am on Weight Watchers and I am always looking for quick, healthy recipes for lunch. This is perfect! Our gardens are not yet planted here in MI but with store bought tomatoes I will be trying this. It looks yummy! I hope you enjoy it, Linda! If you can’t find tomatoes in season, you could always use grape tomatoes and just cut them in half! I love the use of lettuce wraps here! 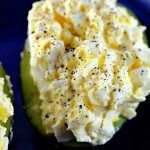 What a great combo with bacon and avocado. Can’t wait to make these for my boys!